Chris trained as a counselor and psychotherapist with the Tivoli institute. He works in an integrative and humanistic way seeing clients as experts in their own lives and draws from different therapeutic approaches to best meet the needs of the client. He sees the therapeutic relationship as key in facilitating change. Chris obtained his Bachelor of Arts degree in psychology in 2004 and worked as a lecturer and researcher in psychology before embarking on a professional training in psychotherapy. 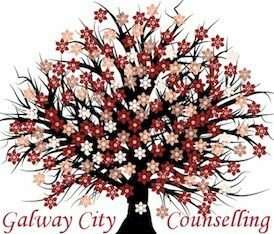 He is fully accredited with the Irish Association for Counselling and Psychotherapy (IACP). 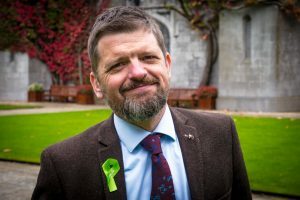 Cathal has vast experience with agencies such as “SoSad Midlands”(Save our Sons and Daughters), “Let’s get talking Galway”, “Pieta House” and NUI Galway Counselling service. In addition Cathal has experience as an Online C.B.T Tutor in relation to people who experience social anxiety. 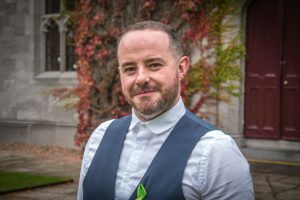 Cathal works from an Integrative Therapeutic model which encompasses Humanistic, Psychodynamic, Solution focused and C.B.T techniques. Cathal also comes from a Social Care background which involves the Bio/Psycho/Social Model. Cathal is fully accredited with the Irish Association for Counselling and Psychotherapy (IACP).